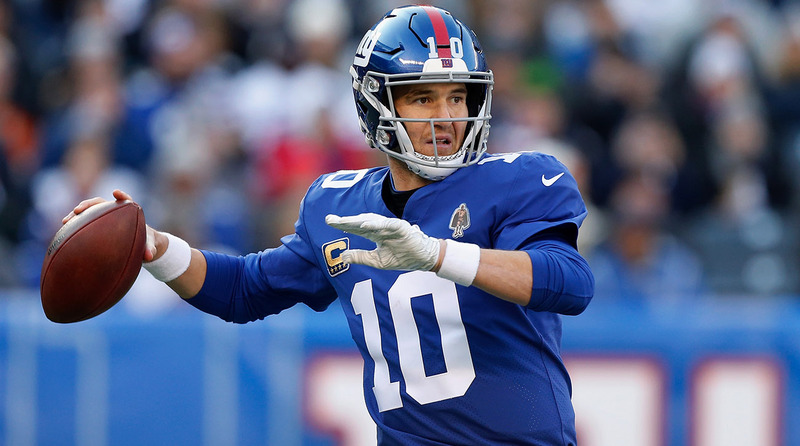 For now, the Giants seem committed to one more year with Eli Manning under center. 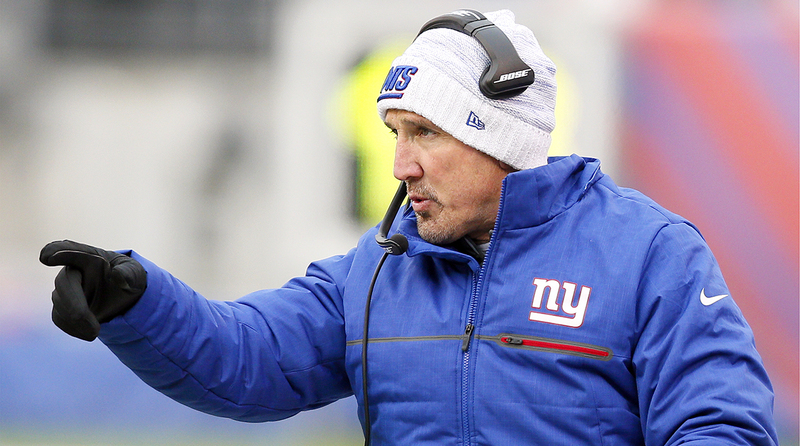 On the Monday Morning Podcast, we took a look at the Giants’ rebuild (or is it?) and the bad and good of Manning. 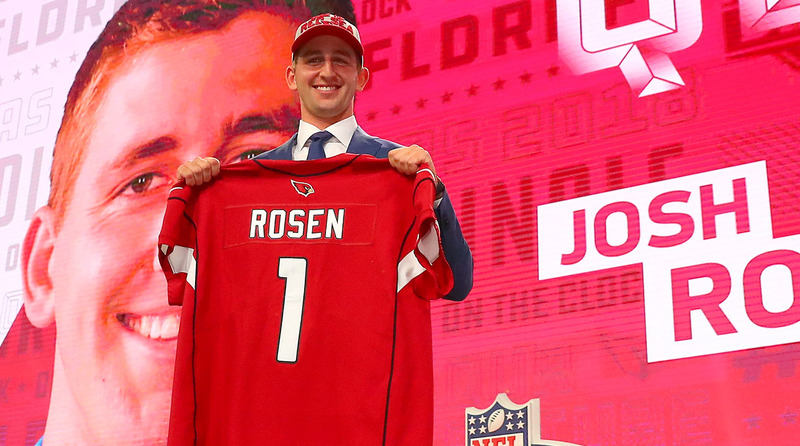 A pass-happy NFL is awfully happy with how the wide receiver draft class is shaping up, from D.K. 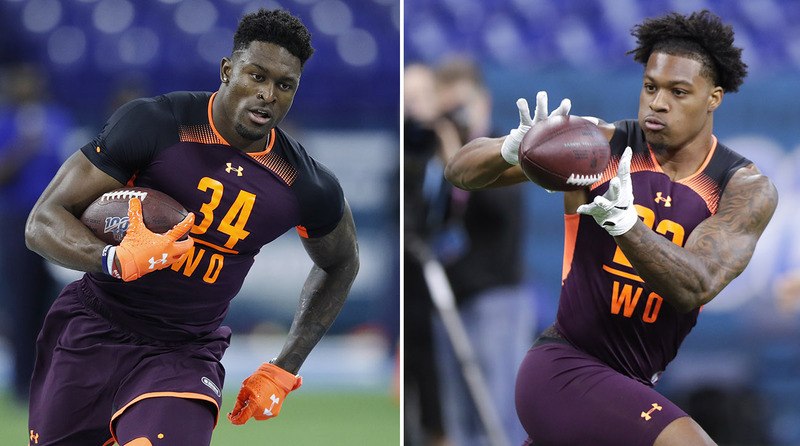 Metcalf’s headlining combine performance to the quiet emergence of second-tier stars like N’Keal Harry. 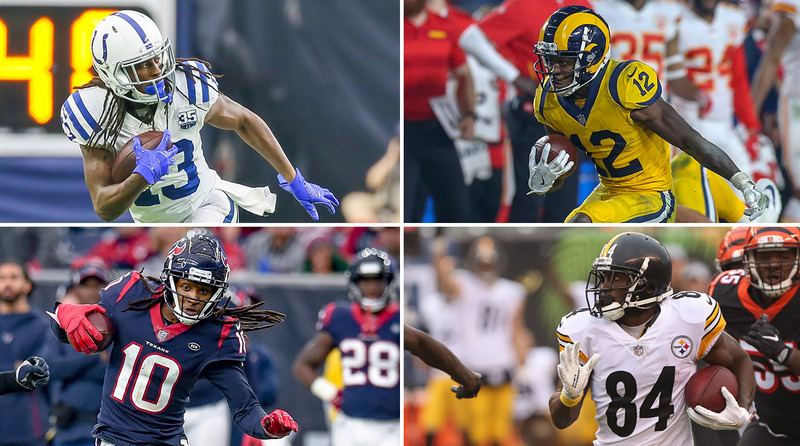 And it was a rough combine week for free agent wideouts hoping to get paid. With Antonio Brown on the trade block, our podcast hosts had a discussion about defining a No. 1 receiver, and what one is worth to an offense. 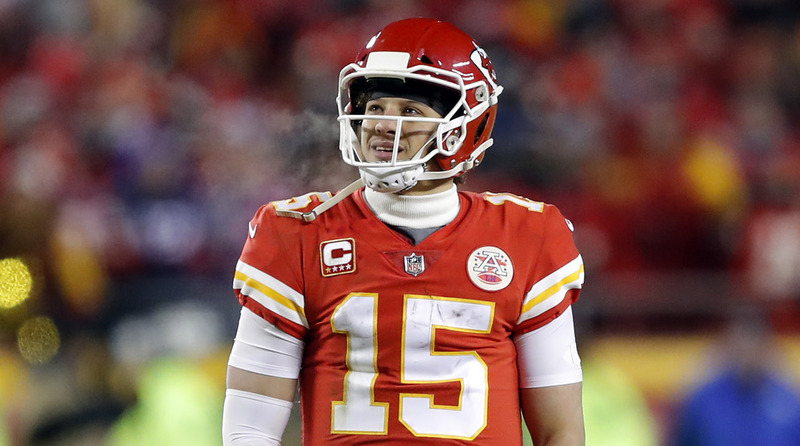 The Patriots-Chiefs game provides the league with the perfect example of why they must modernize their antiquated overtime rules. 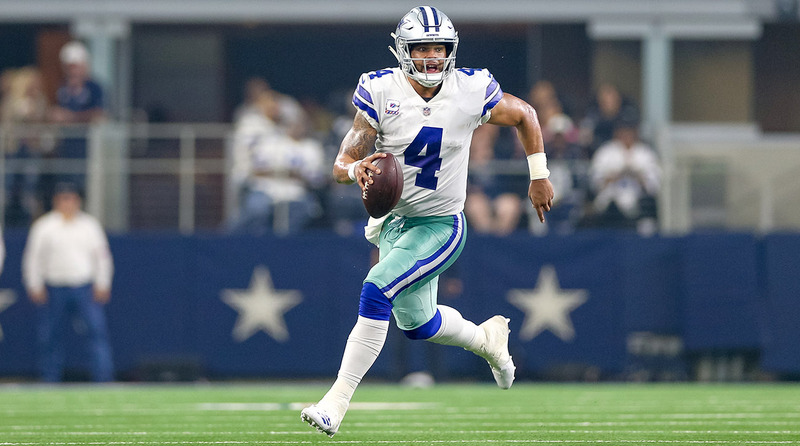 The Eagles took a different approach than the one they used the first time around, but Drew Brees had it figured out by halftime. 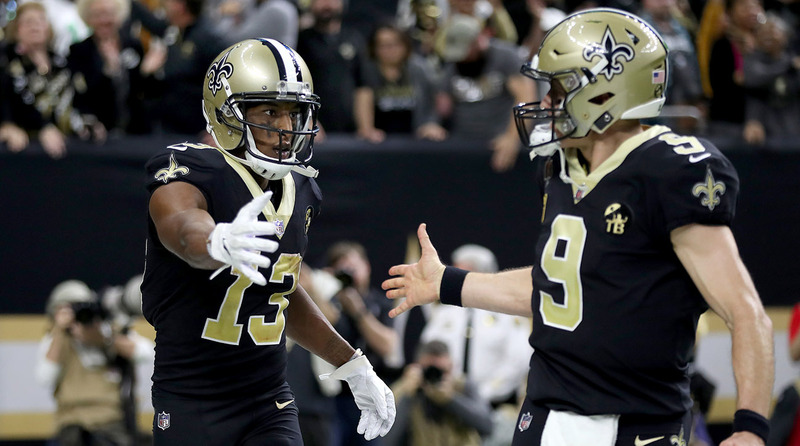 A look at how the Saints turned it on after a slow start against the Eagles. 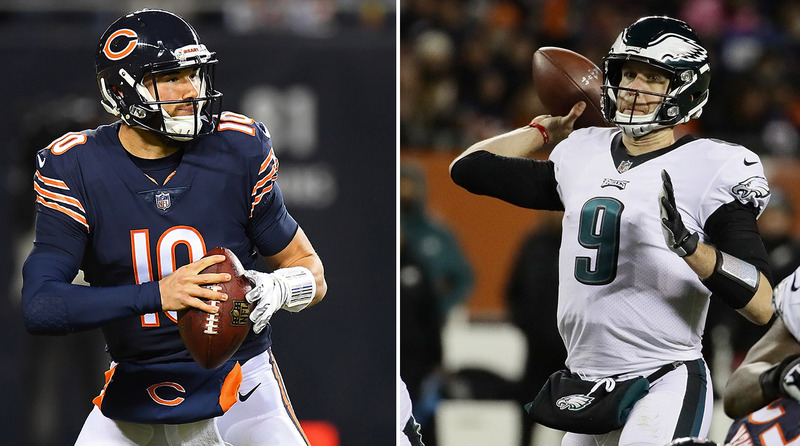 From the Monday Morning NFL Podcast, a discussion of the rocky starts and big finishes from the quarterbacks in the Bears-Eagles wild-card game. 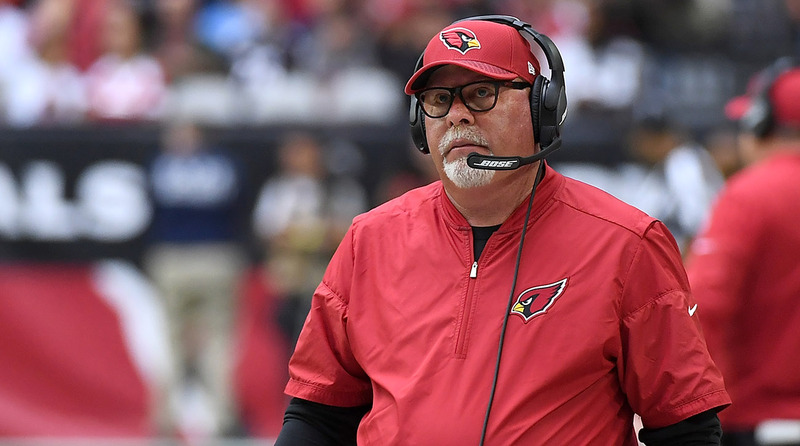 Which NFL Head Coach Openings Are the Most Appealing? 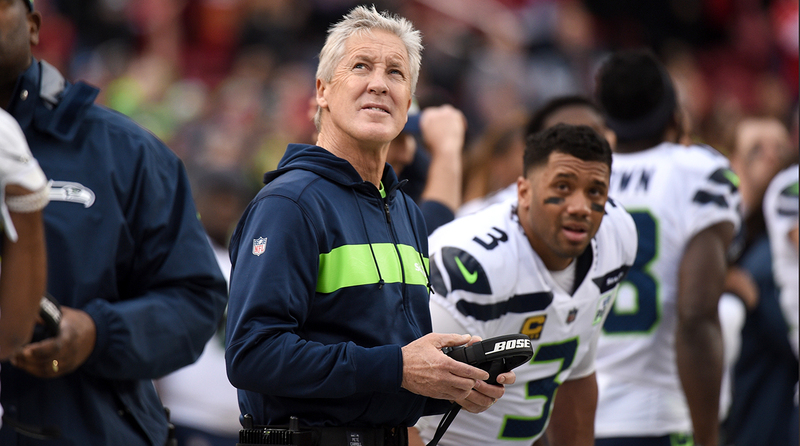 The MMQB Podcast discusses each of the NFL's head coach openings. The Browns are on the rise after a 5-2 finish to the season and a near upset in Baltimore. 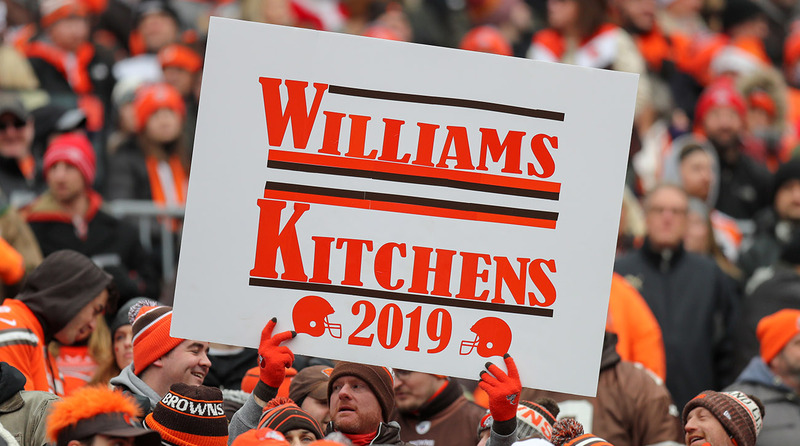 On the Monday Morning NFL Podcast, Andy and Gary discussed why they should remove the interim tag from Williams, and why it's even more important to keep Kitchens and Baker Mayfield together. 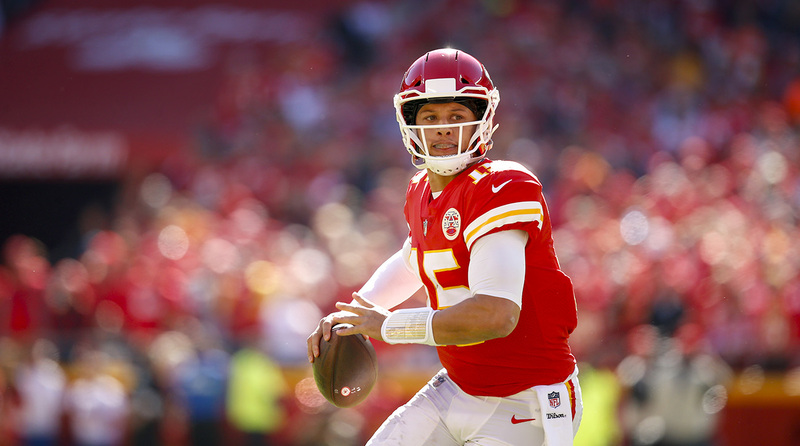 Will Mahomes Surpass Rodgers as the Most Talented QB Ever? He’s has less than a full season of games as a starter under his belt, but Mahomes continues to do things no one has ever seen before. 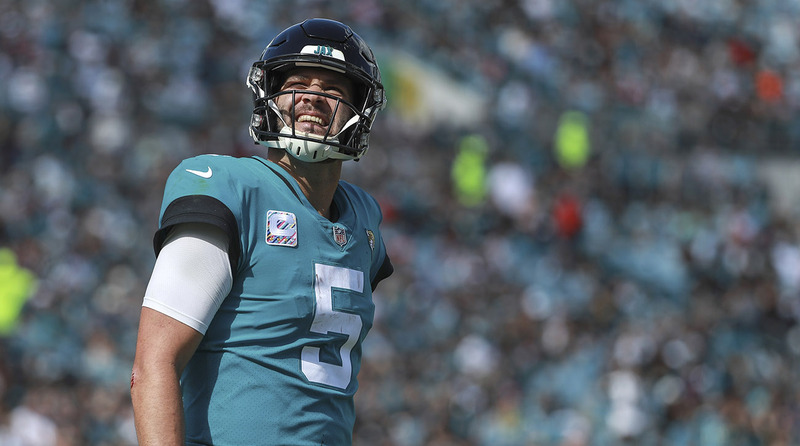 Is it time to make “most talented QB to ever play” a two-man debate? 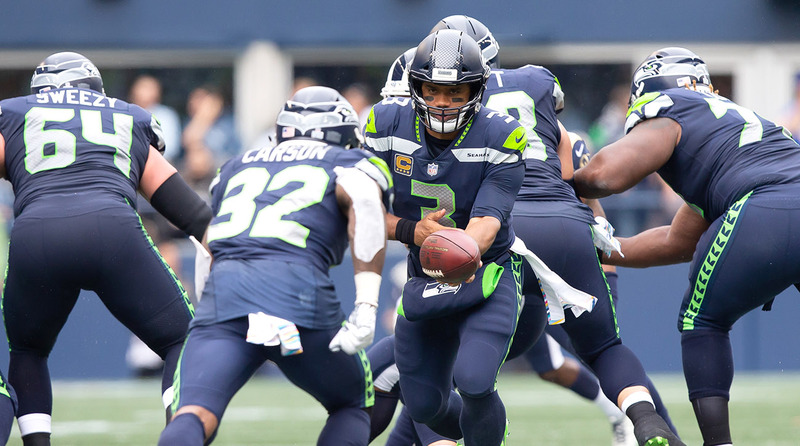 On the Monday Morning NFL Podcast, a look at who the Packers should target in their head-coaching search, and examining the Cleveland Browns, who could be Mike McCarthy’s next stop. 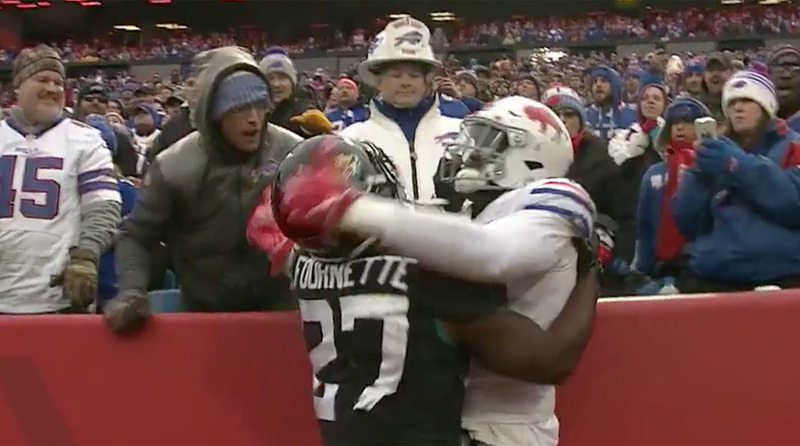 And more from the Bills’ win over the Jaguars, including the warranted excitement over what Josh Allen could become, from the Monday Morning NFL Podcast. 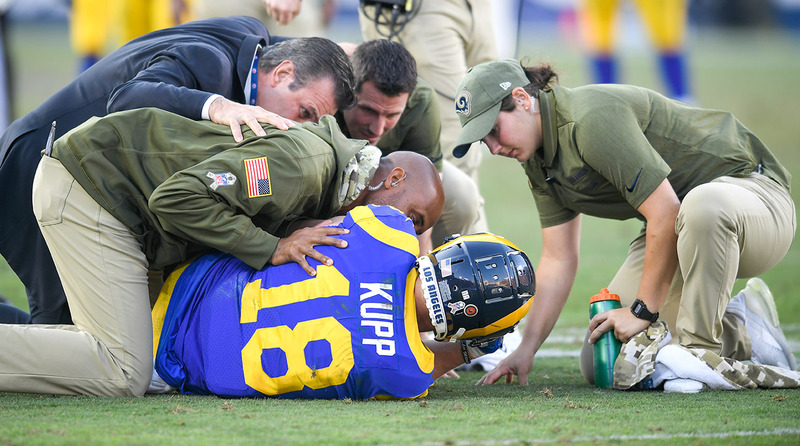 The Rams swept the season series from Seattle thanks to a new addition and an unusual approach on defense, but the Cooper Kupp injury poses a major problem. How will they replace him? 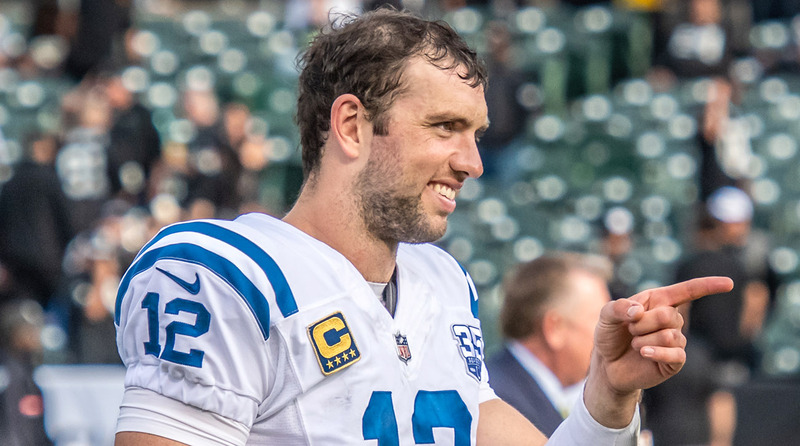 Indianapolis Colts: Super Bowl LVI Champs?